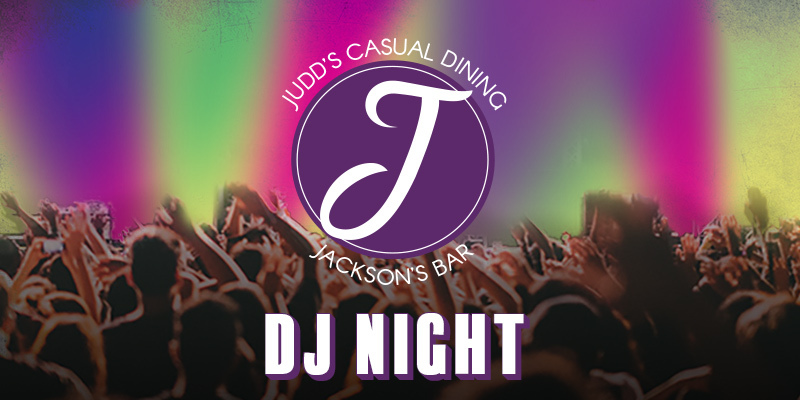 Head over to Judd's & Jackson's for a night of food, fun, and music courtesy our house DJ. Judd's & Jackson's is open to the public. Don't be shy! Our martinis are biggn's! 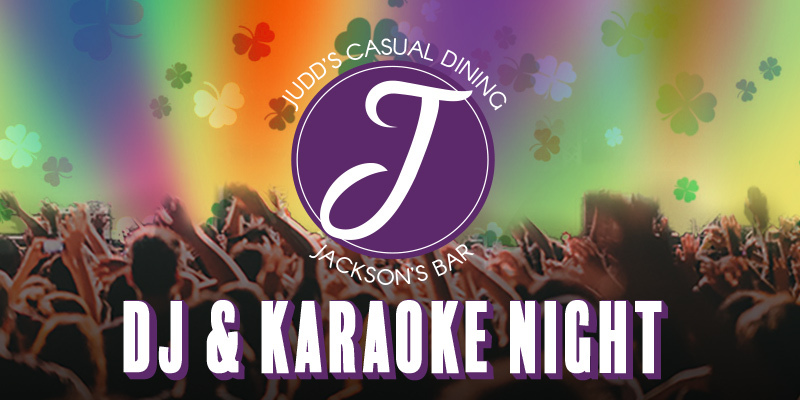 Karaoke and music! Greg Schubert is back to liven things up!